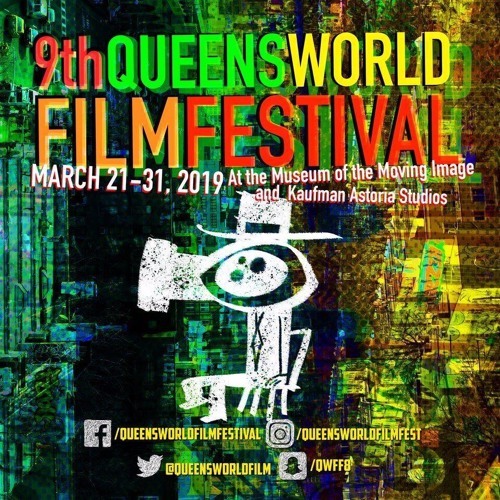 The Queens World Film Festival is an annual multi day/multi venue festival, youth-oriented educational initiatives and year round screening opportunities for QWFF filmmakers, past and present. The festival is programmed in thematic blocks with evocative titles, and each program is followed by a post-screening dialogue to engage audiences from the demographically diverse communities that comprise the borough of Queens. Each year the festival has a very robust submission session, with films coming from all over the globe, 63 nations to date, including Cuba, Franc, Spain, Serbia, Korea, Bangladesh, China, Italy, the Ukraine, Iran, Scotland, Belgium, Finland and the UK to name just a few.